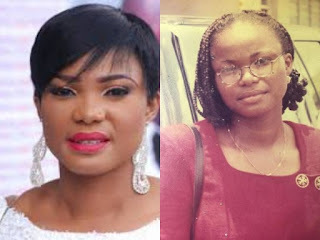 Below is the throwback photo of Nollywood actress, Iyabo Ojo when she was 19 years. According to the Nollywood star, the photo was taken when she was a Chorister but now she is a slay queen. Reacting to this, some fans said she looked older at 19 than her 30s.